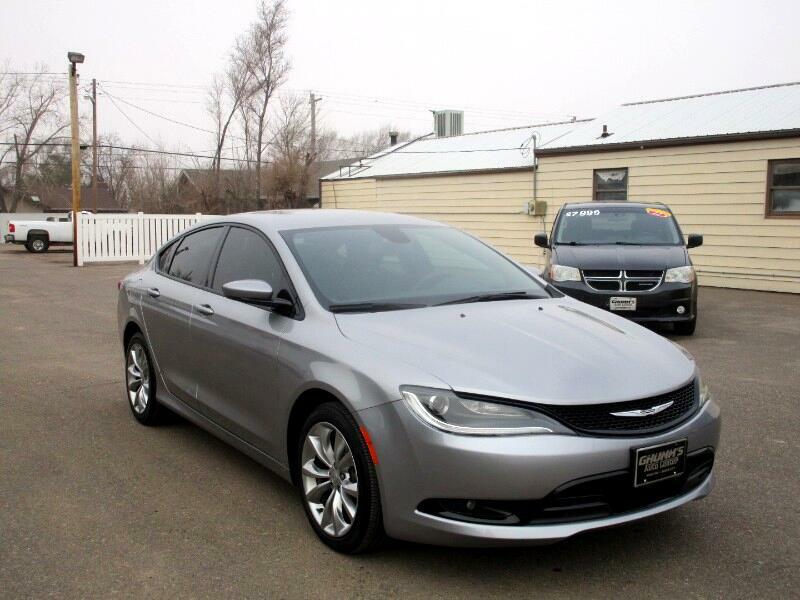 Come to Ghumm's Auto Center and check out this 2015 Chrysler 200 with low miles. Se Habla Español! Visit Ghumms Auto Center online at ghummsautocenter.com to see more pictures of this vehicle or call us at 620-801-4800 today to schedule your test drive.